Texas band Quaker City Nighthawks celebrated the release of their album, El Astronauta, on May 20 at Stubb’s in Austin, Texas. 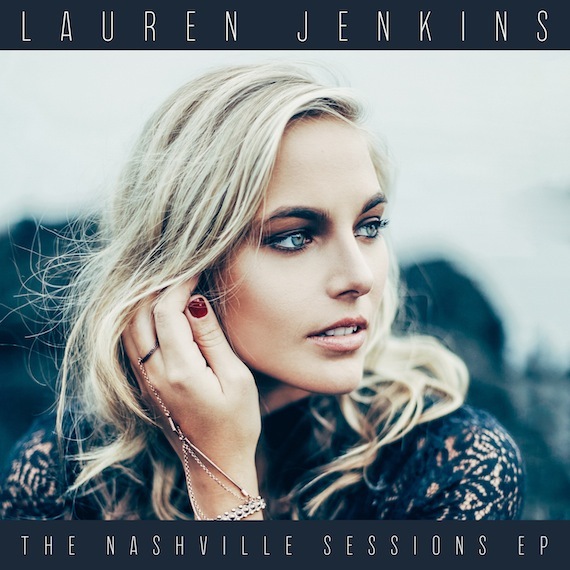 The project was released by Nashville label Lightning Rod Records and they are represented by WME. 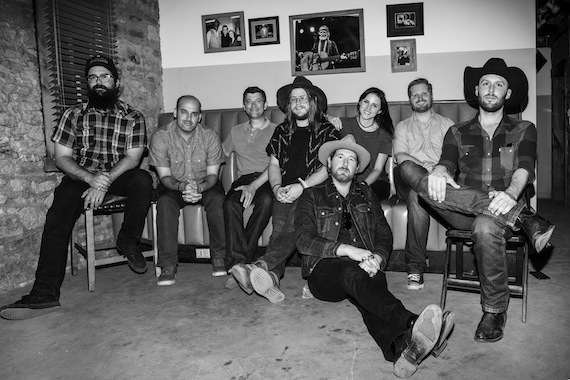 The band will be performing a number of shows in Nashville from May 28 through 31. 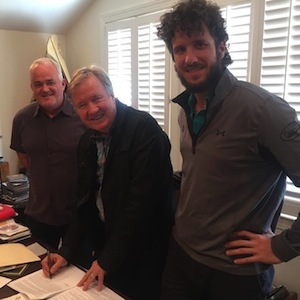 Buzz Cason has entered into an agreement with Dan Hodges Music for creative catalog representation. Cason’s hits include the classic “Everlasting Love”, which has charted in every decade since its release, and “Love’s the Only House” for Martina McBride. In addition, he is fondly known as the voice of Alvin of the Chipmunks and is professionally known as a member of the Rockabilly Hall of Fame. Boasting a career that spans six decades, Cason has written songs for the The Beatles, U2, Pearl Jam, Gloria Estefan, Alan Jackson, the Oak Ridge Boys and Martina McBride. He produced Jimmy Buffett, produced and sang with Buddy Holly’s band The Crickets for Liberty Records after Holly’s death, and has performed background vocals for Brenda Lee, Elvis Presley, Kenny Rogers, Kris Kristofferson, John Denver, George Jones, and Roy Orbison and others. Cason has been honored in the Poets and Prophets series of the Country Music Hall of Fame and has recently toured promoting his Plowboy Records release, Record Machine, sharing hit songs and stories of his journey. 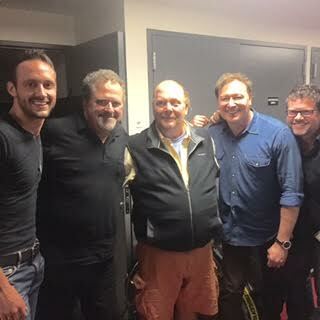 Bob DiPiero continued his role as host of Joe’s Pub Songwriters Series in New York City with a performance on Wednesday (May 25). He was joined by Drew Baldridge, Tim Nichols and Lee Miller. Celebrities in the audience included Mario Batali and Spike Lee. DiPiero has hosted the series since December 2014.